I must admit I’ve delayed writing this review. It’s not that I didn’t like Stephen Dempster’s Micah commentary; in fact, it was the opposite. I liked it so much that I was intimidated to review it (even after writing so many reviews). It’s just that good. Micah all the expected features of a commentary in the Two Horizons series. 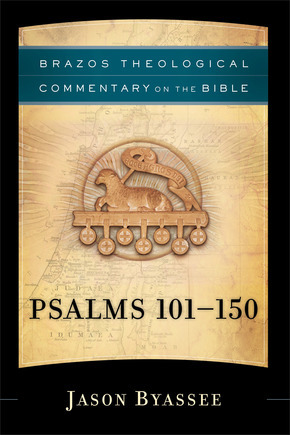 A 50-page introduction discusses usual issues such as authorship, setting, and structure as well as Micah’s placement in the Book of the Twelve (interestingly, Micah’s prediction of the temple’s destruction is at the very center of the Twelve). A 120-page commentary follows; one that somehow doesn’t feel as brief as it may look. 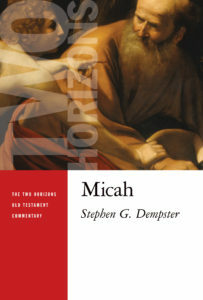 A 70-page theological reflection concludes the commentary, in which Dempster considers Micah’s themes (e.g. 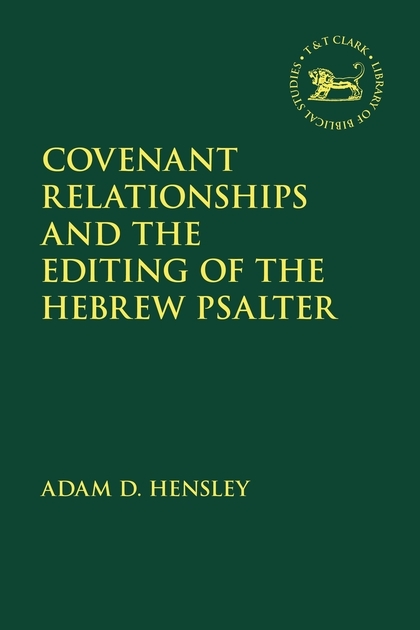 justice, land, temple, messiah), contribution to Biblical theology, and contemporary relevance (e.g. cheap grace, justice, idolatry). This review first appeared in Kesher Journal, with small modifications. Paul persists as a polarizing and puzzling figure within and without the church and academy. Judging by the book of Acts, this was no less true in the first century! But are we stumbled by the same things as his contemporaries? 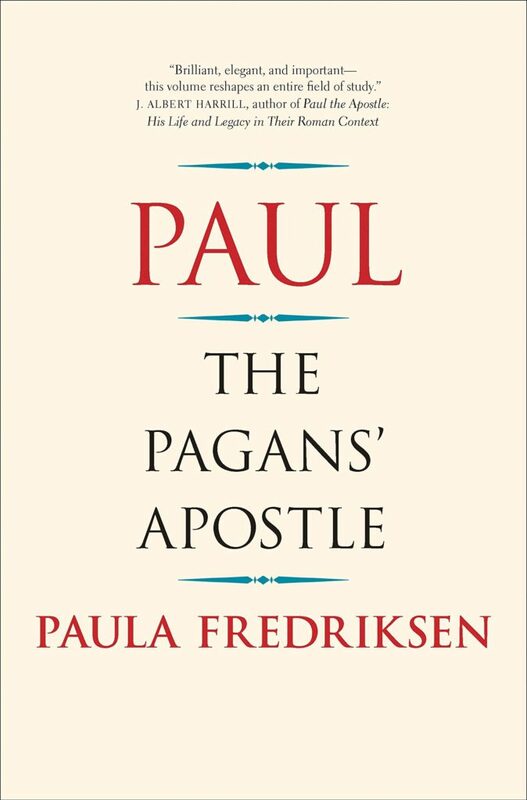 Paula Frederiksen, author of Paul: The Pagans’ Apostle, insists that we misread Paul if we neglect his thorough Jewishness and imminent apocalyptic expectations; “racing on the edge of the End of time” (xii).